Thinking of building, adding onto, or renovating your house? We are here to help protect your investment by making sure it conforms to the latest building codes and zoning requirements. a. How close is the building to the property boundaries? b. How close is the building to the nearest body of water? c. Is the building a permitted use in its zone? If the building does not comply, a variance or conditional use order from Council may be required before a building permit can be issued. The Development Officer can help you determine whether you need a variance or conditional use order, and assist you in applying for one. 2. Submit your building design to the Development Officer. Our Development Officer is now in the office five days each week, and is happy to answer your questions pertaining to building requirements in the municipality. Please contact the Development Officer with any questions you have about the subdivision process. Additional information is found in the South Riding Mountain Planning District Development Plan. 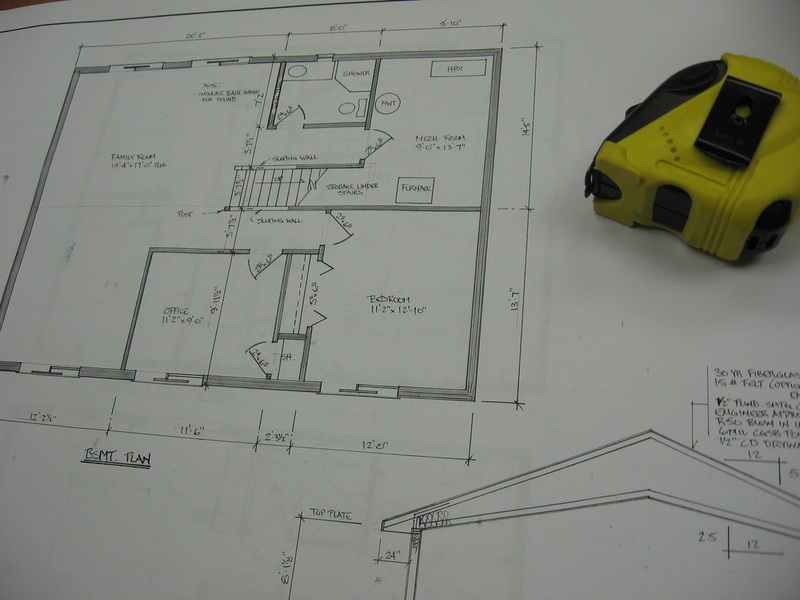 A complete set of plans is required for major building projects. An engineer's stamp may be required depending on the project.